While the mining boom seems to be settling down, it has not stopped companies from marketing and releasing mining related product. 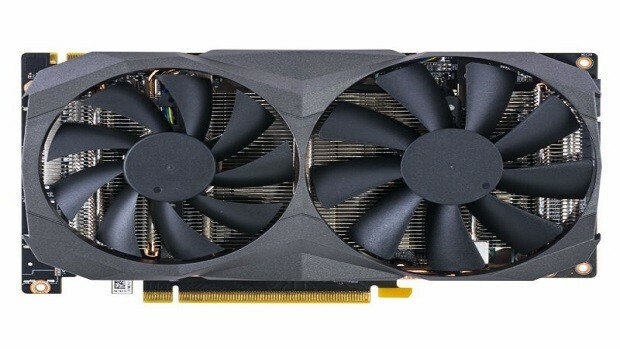 One such new product is the new graphics cards from INNO3D that is a mining version of the GTX 1080 Ti as well as the Titan Xp. The graphics card is based on the GP100 GPU which is the same as what we get in the GTX 1080 Ti as well as the Titan Xp. These graphics cards do not have any display ports so if mining goes bust then these cards will be pretty much useless. The GTX 1080 Ti and the Titan Xp are very powerful cards and with such power, I am sure that miners are expecting some pretty high returns. If that is what you are interested in then what you need to know is that the rated maximum efficiency for Ethereum is 47MH/s. The base clock speed of the graphics card is 1,582MHz and the memory is clocked at 11,000MHz. The GPU also comes with 5 GB of GDDR5X memory. While the type of memory is the same the amount is less than the Nvidia GTX 1080 Ti as well as the Titan Xp. 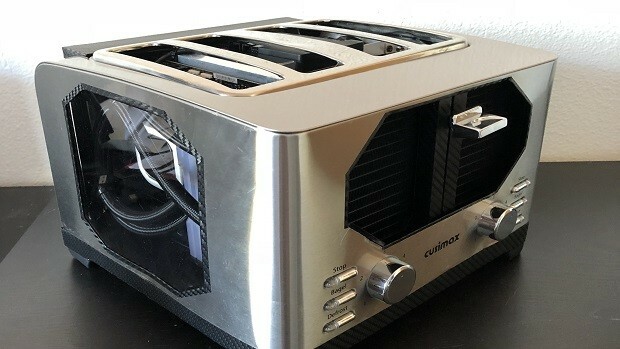 The cooling solution includes dual fans to keep the temperature in check. It should be interesting to see what kind of performance you can get when mining other kinds of digital currencies. 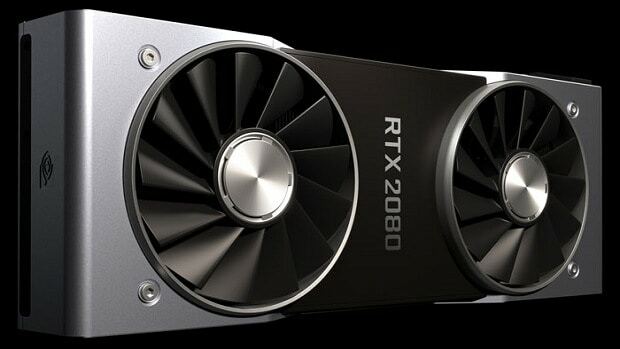 The pricing for the graphics card has not been revealed and we also do not know when miners will be able to get their hands on one. Seeing how this is supposed to be a high-end graphics card you can expect it to be pretty expensive as well. For more information regarding the GTX 1080 Ti Titan XP stay tuned to SegmentNext. If you are interested in getting some great deals on gaming graphics cards then be sure to click here. Let us know what you think about the mining version of the GTX 1080 Ti and whether or not this is something that you are interested in.